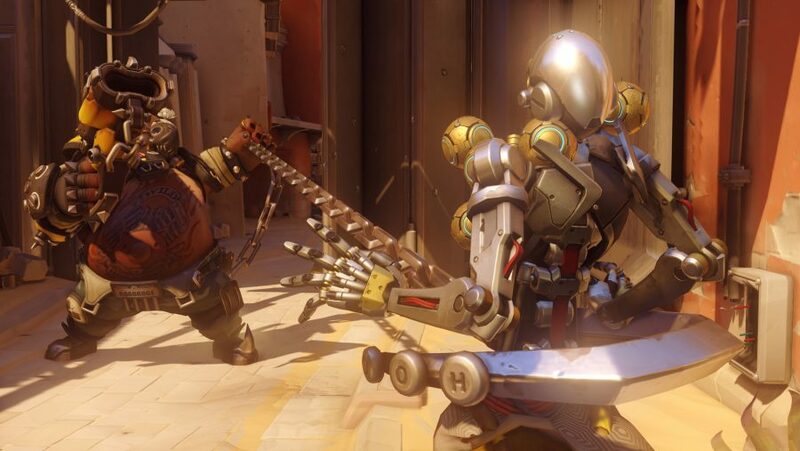 Overwatch updates come thick and fast from Blizzard, with minor patches, occurring on a near-weekly basis and more substantial changes arriving in the form of new hero announcements, additional maps, and seasonal events. In case you’re new to Overwatch, updates are spread between main servers and test servers, with the latter only available on PC and used for testing new content before it’s rolled out to the rest of the game. Any significant balancing change or content update will always hit the Public Test Realm, or PTR, before it goes to the main build of the game. It usually takes between one to three weeks for new content to go from the PTR to main game, but it’s always possible that Blizzard will decide its latest update needs more time in the oven. Below you’ll find a quick summary of the latest major update to hit the main game. We’ll link out to full patch notes in case there’s a bug you particularly want to see squashed, but the main aim is to highlight the key changes to catch you up as fast as possible. 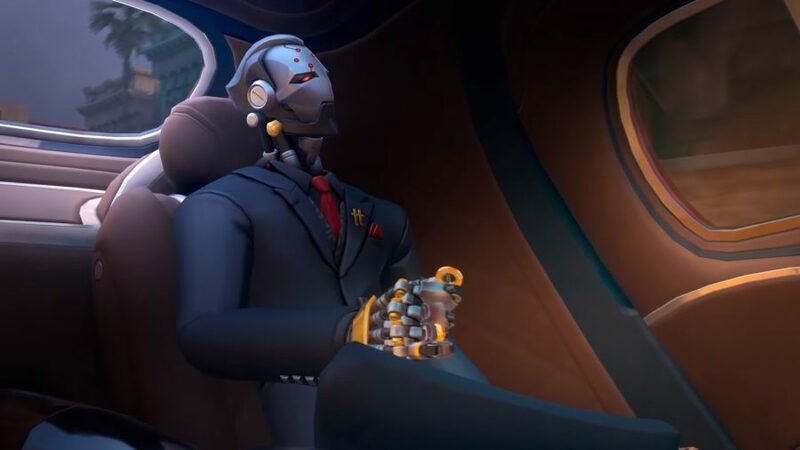 The latest update is all about the new seasonal event Overwatch Archives Storm Rising, which whisks you away back in time to Havana, Cuba where Overwatch agents are going after Talon baddie Maximilien. Much like previous Archives events, a story-laden PvE-style horde mode is on offer and to complete it you’ll need to keep swathes of Talon agents at bay. Alongside the extra gameplay, there’s your usual fix of loot boxes to earn, skins to unlock, and foes to vanquish. Overwatch Archives Storm Rising is already out and is playable until May 6.